Artivism 101 | Super Heroines, Etc. 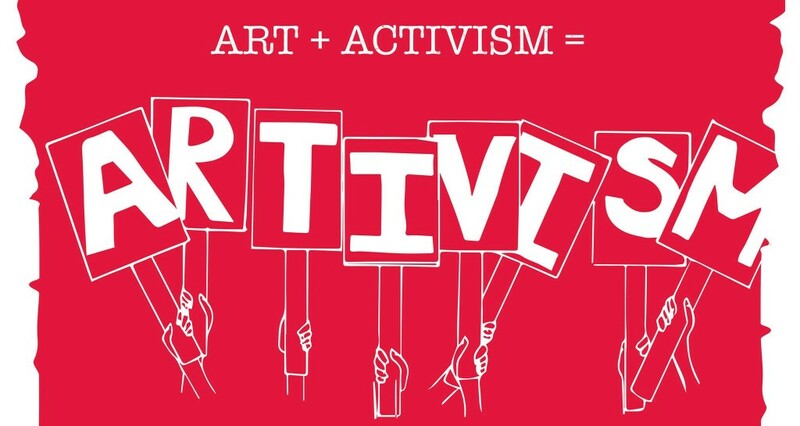 What is Artivism? Is the sheer act of creation a form of activism and protest? or does it require something more? Can Art affect social change? Join us as a panel of female Artivists share their thoughts on these questions and their experiences navigating the St. Louis Art & Artivism scene as women. Learn A Game Night - CincinnatiSHE in the Pub: Super Heroines Unite!